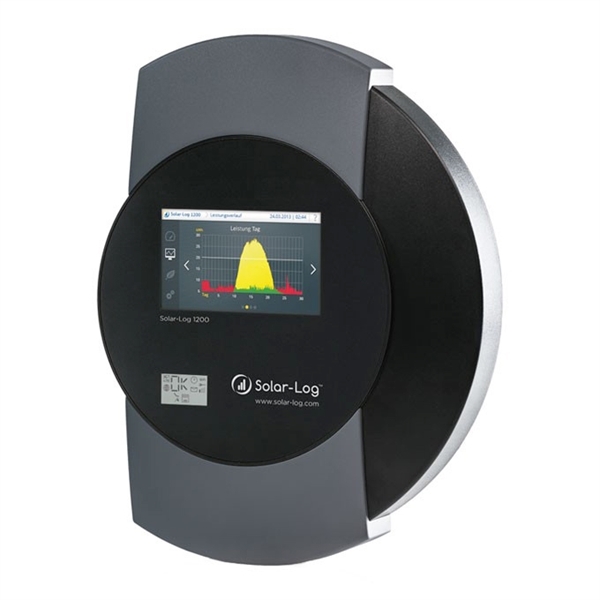 Solar-Log 1200 is compatible with all current inverters. It is possible to connect several inverters for maximum of two manufacturers and a total plant power of 100 kWp. You can operate Solar-Log directly on the device and display yield reports as graphs on the high-quality color TFT-Touch-Display. 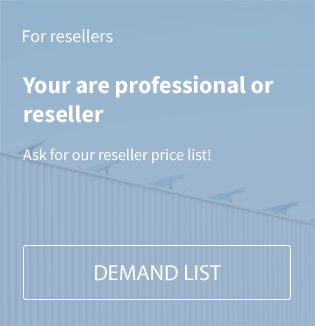 The Solar-Log WEB ”Commercial Edition“ online portal expands the monitoring function of the Solar-Log and offers comprehensive monitoring reporting options in the form of graphs and tables via the internet. The data volume from the Solar-Log can be recorded for up to 20 years. The micro SD card is used to protect against any loss of data in the event of a power failure. Related links to "SolarLog 1200"